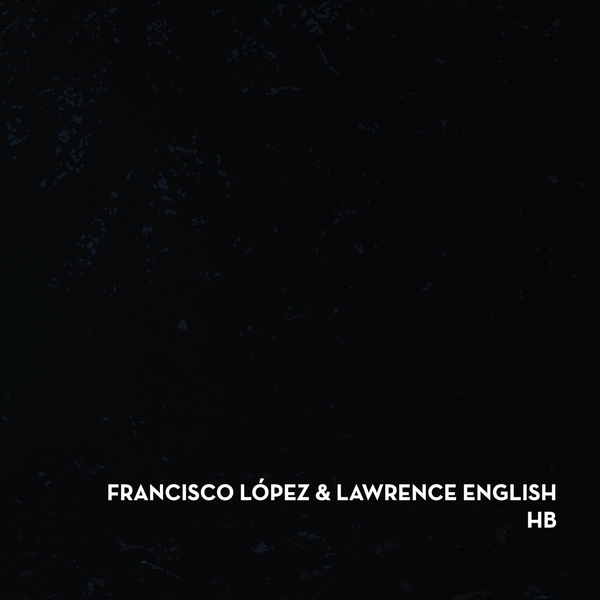 The brilliant Francisco Lopez teams up with Room 40 label boss and Touch luminary Lawrence English on this fascinating and revelatory album based on environmental sounds and incidental aural documents. 'Untitled 204' is classic Lopez, reconfiguring 'Wire Fence Upon Opening' (a field recording by English) as a strange piece of musique concrète, one that filters, EQs and amplifies the natural world as an intimidating alien soundscape. Part way through, the piece would seem to go silent, scooping out all but the very lowest and very highest frequencies, leaving a strange sonic vacuum for much of the duration. This is fairly typical of an artist whose work is no stranger to inaudibility - in certain prior compositions it's not been unusual for vast blocks of time to elapse in silence (or more accurately: 'silence', because there's usually something imperceptible going on) before some minor eruption grabs your ear for a split second, only to retreat back into near-absence for another ten minutes or so. 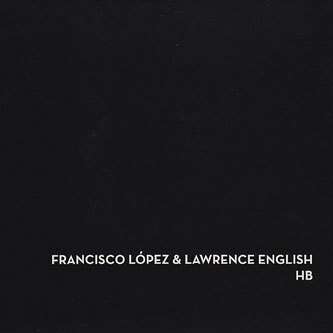 Nothing here is so radical as Lopez at his most enigmatic, but it's a genuine pleasure to hear new work from the man, particularly when it's accompanied by similarly fine music from Lawrence English. The Australian artist is in fine voice on 'Pattern Review By Motion', a more earnest and rigorous sonic investigation than many of his earlier, more approachable works, eloquently manipulating Lopez's Costa Rican location recordings (the original source material for which is reproduced here as 'Untitled 175'). A challenging but very rewarding body of work, recommended for fans of BJ Nilsen, Chris Watson et al.